While diamonds and precious metals are not easily damaged, they do require frequent care. 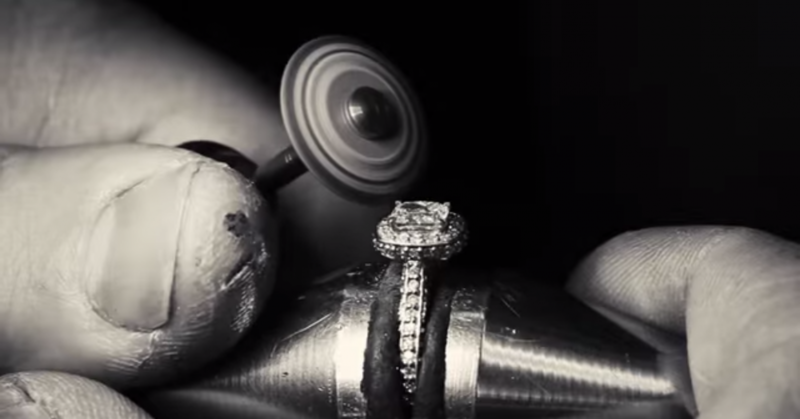 Regular cleaning and maintenance will ensure your ring looks pristine throughout its life. Taking care of your ring can be done at home with little effort, but it makes an extraordinary difference.